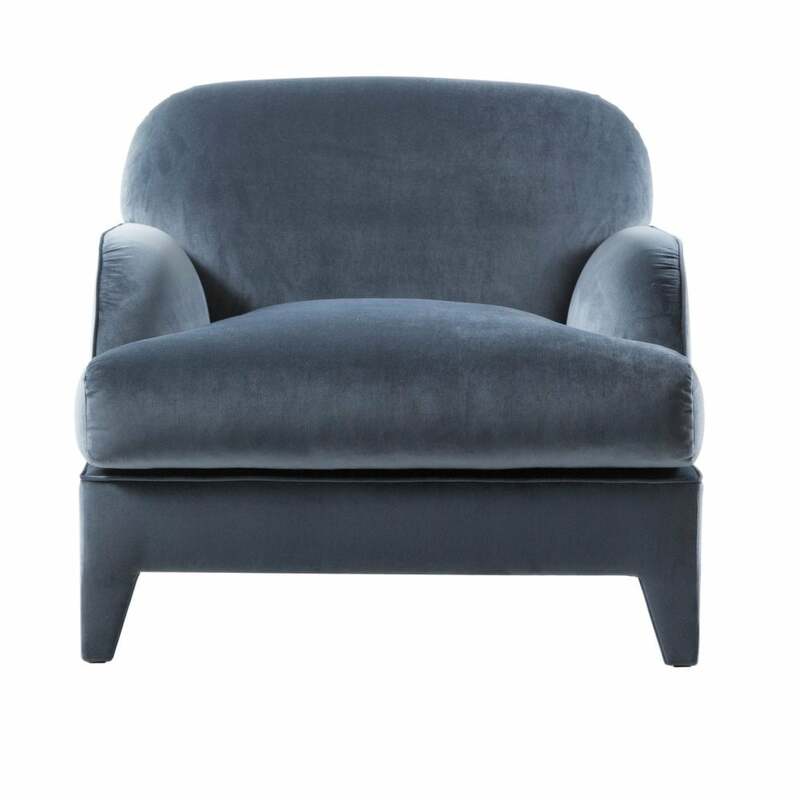 The St Germain Armchair is a stylish contemporary take on a classic design, whilst being the epitome of luxury and comfort. The high level of craftsmanship and quality of materials is absolutely clear, from the weight bearing sections of multiply wood and solid wood for ultimate support to the high quality polyether foam filling used throughout the upholstery. The seat cushions are sectioned with a down mixture for extra comfort, whilst the underside is covered with cotton for improved air circulation. This model is available in leather or plain-coloured fabric, with the tapered legs also upholstered in the same fabric. High quality in every sense along with maximum aesthetic appeal in it's low-set profile and gently rounded silhouette.